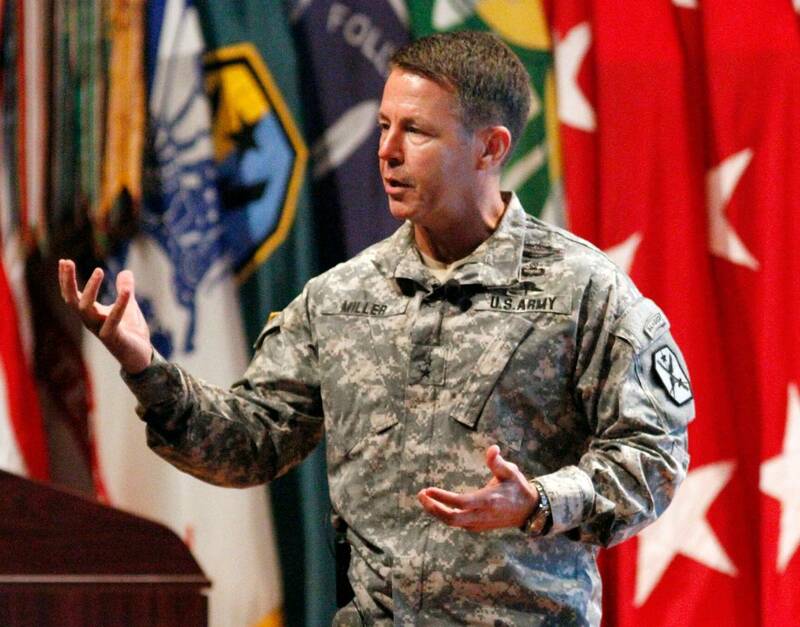 KABUL: US Army General Scott Miller assumed command of North Atlantic Treaty Organisation (NATO) forces in Afghanistan on Sunday, arriving as Washington faces growing questions over its strategy to force the Taliban into talks to end the 17-year conflict, Reuters reported. Miller, former commander of the US military’s Joint Special Operations Command, takes over at a time of mixed hope and fear for the Western-backed government in Kabul. “I believe that some of the Taliban want peace also but they are being encouraged to keep fighting,” the outgoing commander General John Nicholson said at the ceremony, urging the insurgents to listen to demands for peace from the Afghan people. Almost a decade later, he served during the “surge” ordered by President Barack Obama, which saw more than 100,000 NATO troops in Afghanistan in a bid to crush the insurgency, as well as in 2013-14 as most international troops were withdrawn. Washington has accepted that a purely military victory is not possible and has focused on forcing the Taliban to the negotiating table. But increasingly questions are being asked about whether the strategy is working amid reports that President Donald Trump has grown impatient with the lack of clear progress.